Son Doong cave is recorded the largest cave in the world, the cave located in Son Trach Commune, Bo Trach district, Quang Binh Province, Vietnam. It was first found by a local farmer namely Ho Khanh in 1991 but he then forgot the way to come back. The cave recently discovered in 2009 by British cavers, led by Howard Limbert. 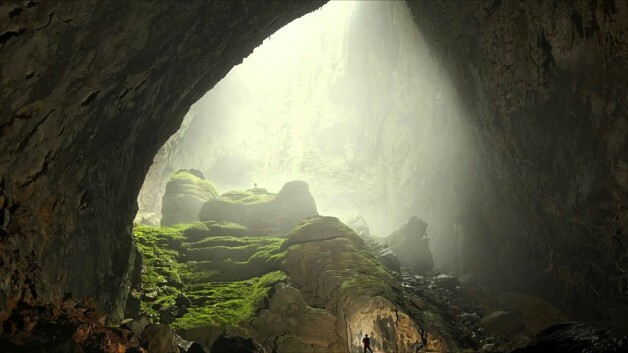 The name “Son Doong” means “mountain river cave”. The cave situated below another cave in Phong Nha – Ke Bang, though its entry passage is very difficult to traverse. The exploration team said they had set foot on just 6.5 kilometers along the cave, as there is a large amount of fast flowing water inside Son Dong. 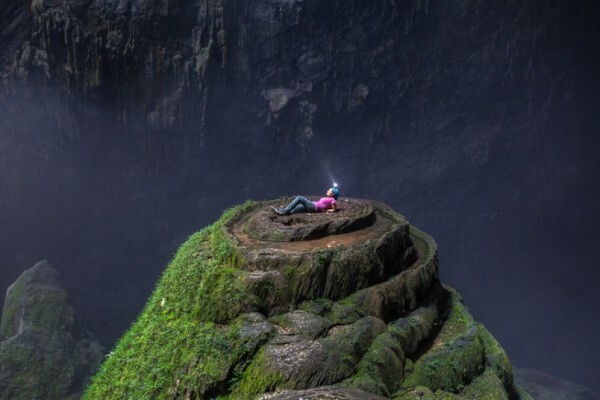 It takes explorers 6 hours of walking through a 10 kilometer long forest path from Truong Son Highway to reach the mouth of Son Doong cave.